The T-Bar bar is milled from a choice of solid oak or black American walnut. In oak it can be supplied to match the colour of your chosen floor. 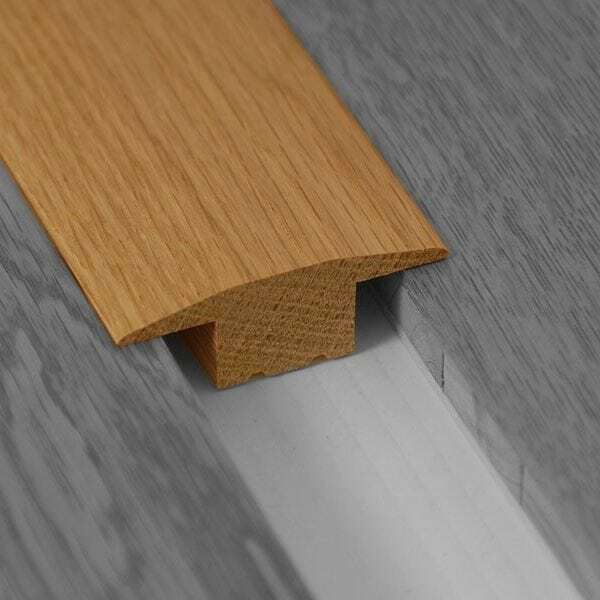 It come in 3 profiles to join between to areas of flooring usually in a door way to providing an elegant transition.